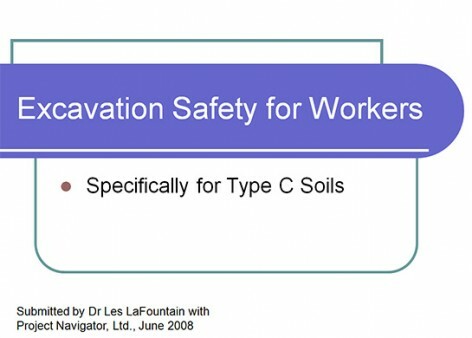 This video demonstrates the common hazards associated with excavations, plus the procedures for preparing and working in a trench. This entry was posted in Environmental Remediation and tagged videos. Bookmark the permalink.